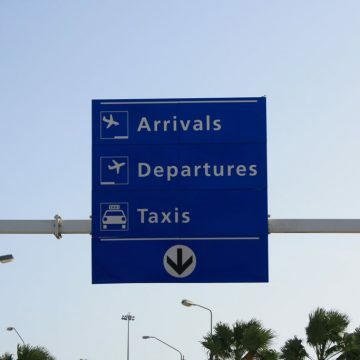 A four year, $200 million plan to increase capacity at the Queen Beatrix International Airport in Aruba was given the go-ahead by the Aruba Airport Authority. 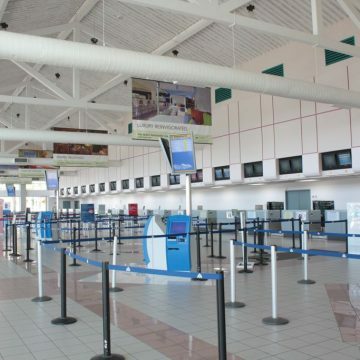 The airport will work with US authorities to improve passenger preclearance through the American border checks in the Aruba airport, while also making the facility more sustainable in the process. 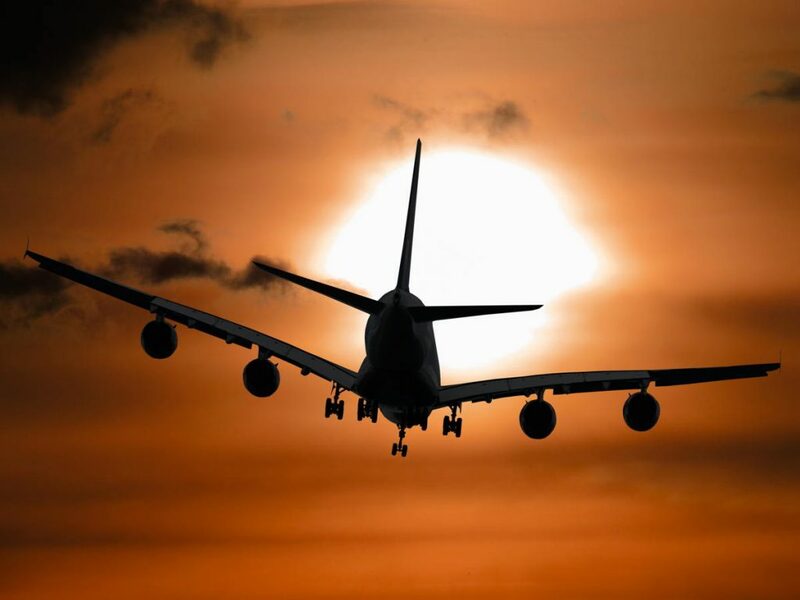 The Aruba Airport Authority awarded the design and development contract to NACO, the company said in a statement. The Den Haag firm is a subsidiary of Dutch engineering group Royal HaskoningDHV. 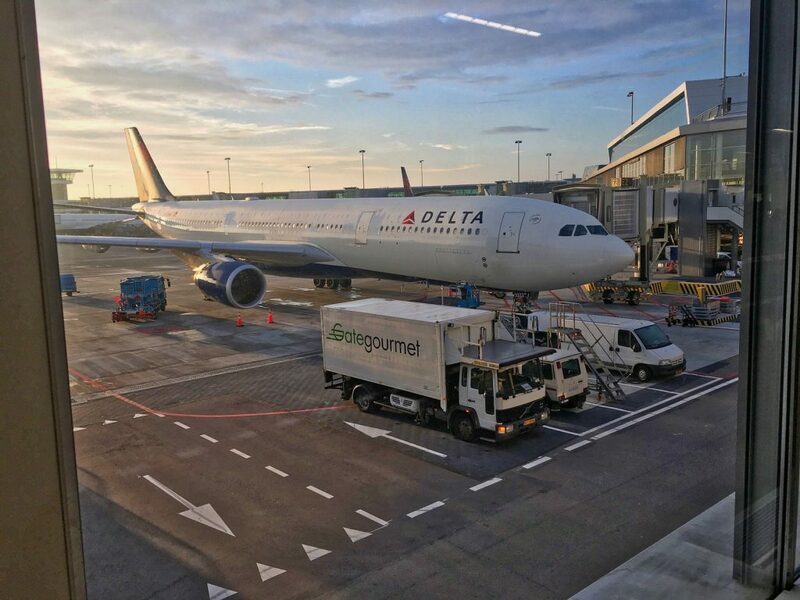 The “Gateway 2030” project calls for creating a larger check-in area, implementing a more efficient baggage handling system, and improving security screening. 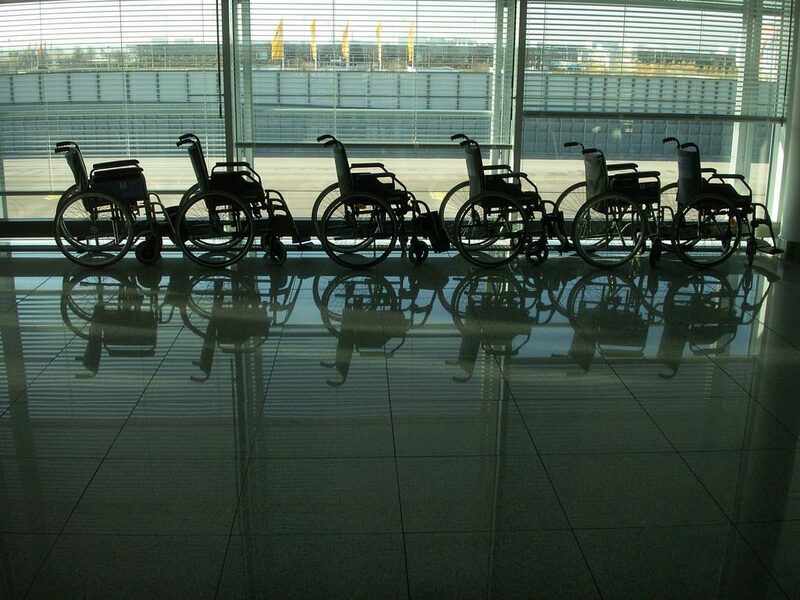 This should reduce waiting times and improve service even when the airport is at its busiest, NACO stated. 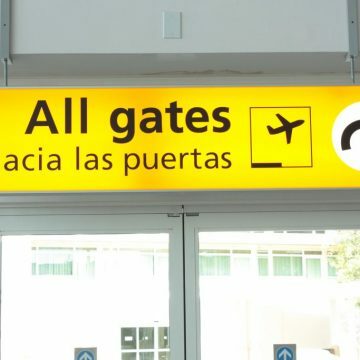 Five more gates will be added to the site including three where an aircraft is connected by jetway, and two where passengers are transported to the terminal building by bus. Restaurant and amenity selections will also be increased, and more retail space will be developed at the airport. Solar panels will also be installed in the renovation, while lighting and air conditioning will be automatically adjusted based on the number of people at the airport. “A solar study will determine the build-up of facades and roofs to avoid solar gain while maximizing day light for a pleasant passenger experience,” the company said. This is the first project to expand capacity at the airport in 17 years. 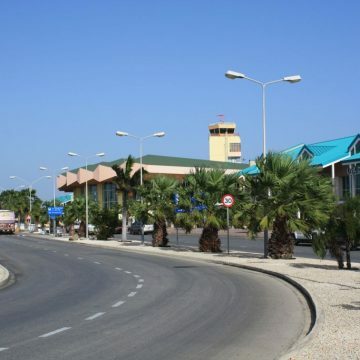 Some 2.6 million passengers use Queen Beatrix International Airport annually, which has stretched the airport to its limit. Gateway 2030 will begin construction next year. Its $200-million price tag equals roughly two-thirds of the airport authority’s budgeted investments through 2020. 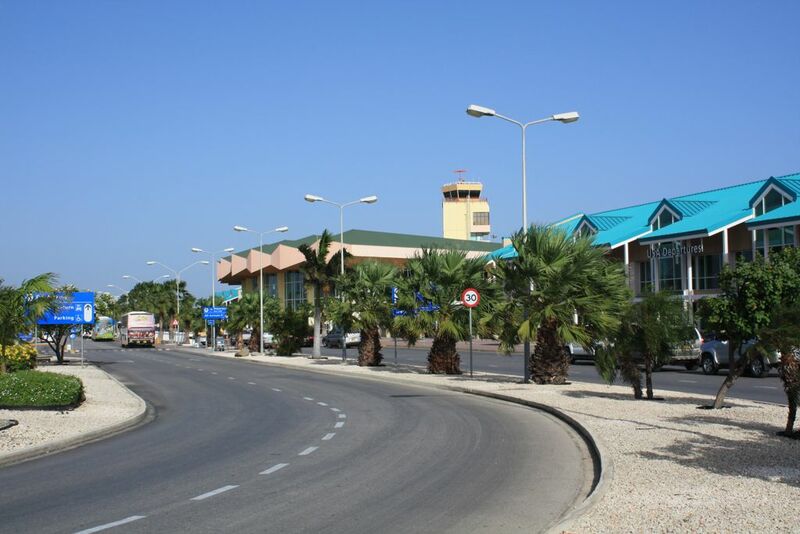 View more information on Queen Beatrix International Airport and traveling to Aruba.